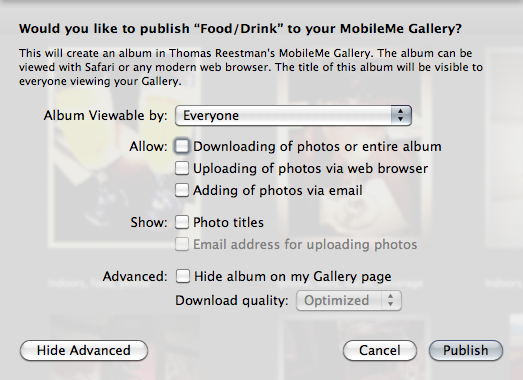 MobileMe | The Small Wave. 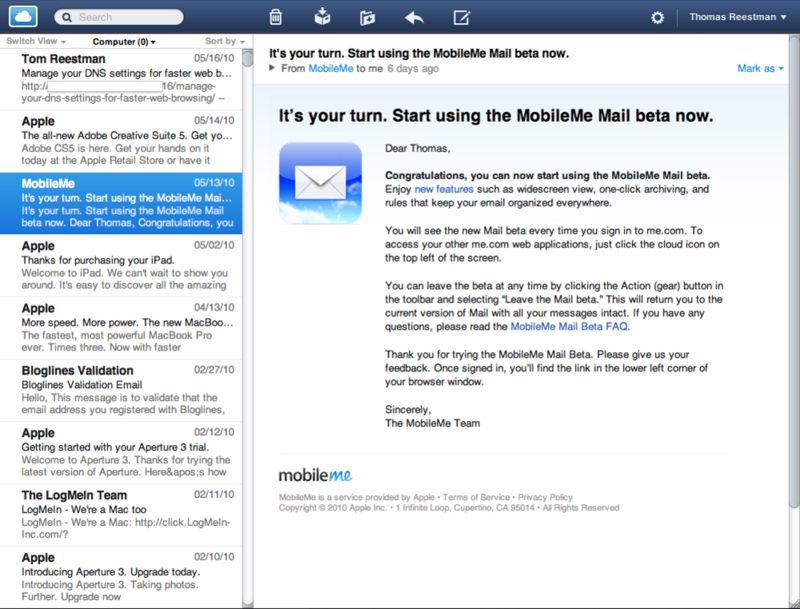 This article tracks significant known issues in the MobileMe Mail Beta. The article will be updated as issues are resolved. This article is intended for participants in the beta only. 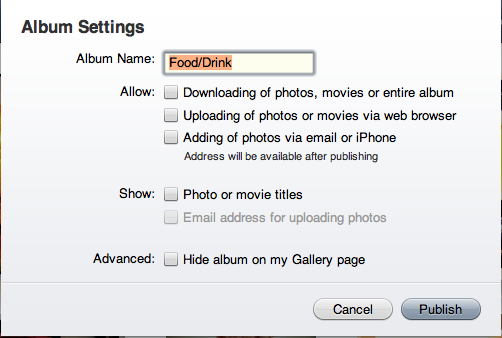 For more information, see the MobileMe Mail Beta FAQ. Support page at Apple with an ongoing list of MobileMe beta Mail issues. 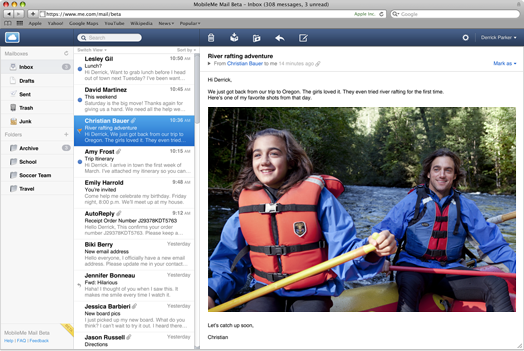 Apple’s page about the new MobileMe Mail, now in beta. Read about it at the above link. I am, by far, most interested in the speed improvements. MobileMe Mail is slower than Yahoo! and Windows Live. Much slower. Embarrassingly so. Other features look nice, but if they don’t get the performance right they’ll never pull in any non-Mac users.